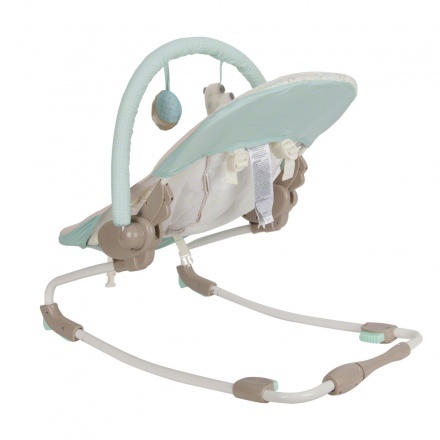 Get a safe solution for calming your baby with this rocker. 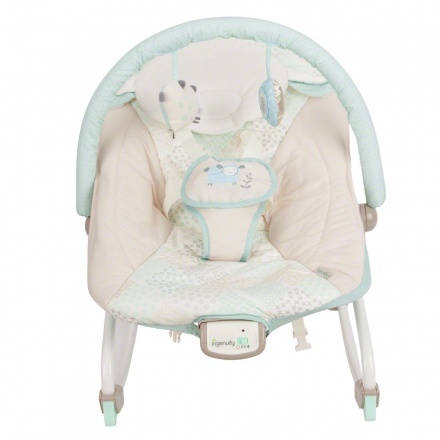 You can adjust the rocker at the desired level as it comes with a three position seat recline. 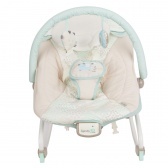 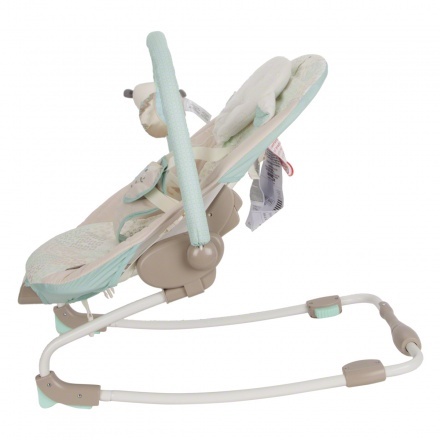 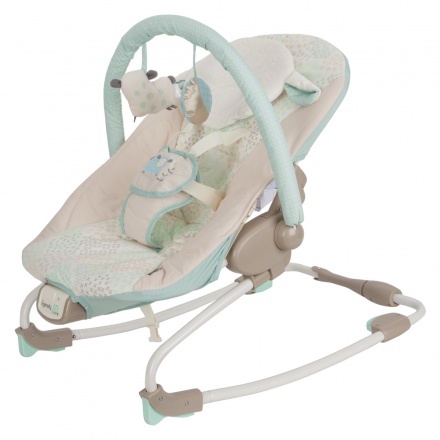 This rocker is designed to soothe your baby and keep him/her safely seated.